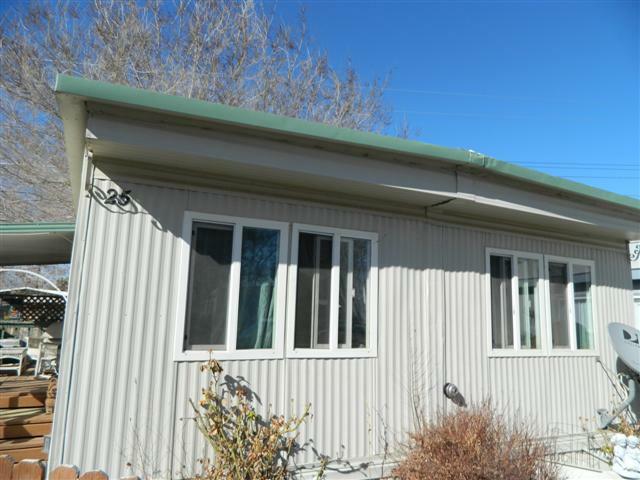 This 2 bedroom 1 bath mobile home is located near town and is close to open land. Open floor plan, large master bedroom, full bath and covered deck. The home has all new dual pane windows and painted panelling. Newer stainless propane range. Rennai propane heat. Must check out!